Special on our 3 month pass for the Summer. 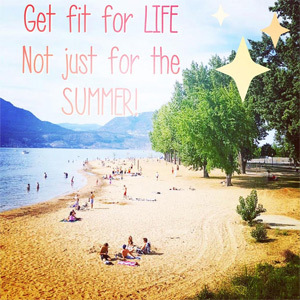 New customers wanting to try Jazzercise Kelowna save 25% paying just $120+gst instead of $160+gst. This comes out to only $40+gst per month. Offer ends June 15th.